Take, JA1UII will be active again from Chichi Jima Island, IOTA AS-031, 22 November - 7 December 2018, as JD1BON. He will operate on 80 - 10m CW, SSB, RTTY. QSL via home call. QSL via buro automatically. Takeshi Ono, 3-33-11 Hachioji, Chuo - Ku Saitama, 338-0006, Japan. Chichi Jima Island count for DXCC as Ogasawara (Bonin) Islands. 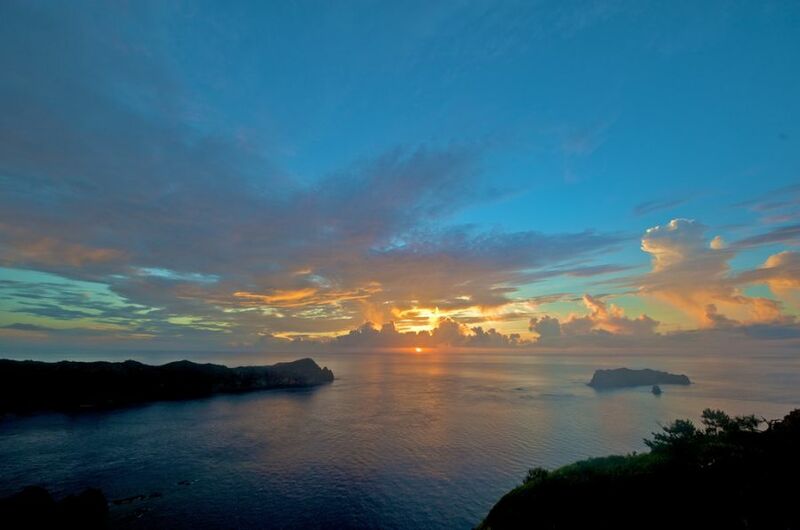 Chichi Jima Island is the largest Island in the Ogasawara archipelago and it was initially known as the Peel Island. 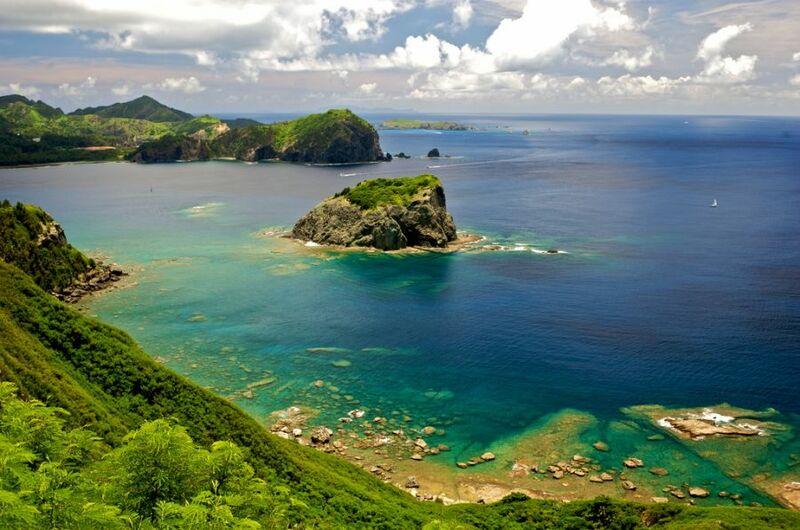 It is located within the boundaries of Ogasawara town, Ogasawara Sub prefecture, Tokyo and Japan with an estimated population of two thousand people. The Island was first discovered by the Spanish and archaeological excavations indicate that people lived on the island. Despite of it being discovered, it remained inhabited for a couple of years until the 19th century. During the Second World War, the island was used as a naval base for the Japanese. It was well developed during this period since it comprised of a radio station, weather station, various gunboats and mine sites. The island also served as the center for communication for the Japanese because of the availability of the radio system. It was also the surveillance indicator during the Second World War and at the end of the period it was rated as one of the safest regions since it was not affected by the war. The climate of the Chichi Jima Island is on the boundary of the tropical savanna climate that is referred to as the Koppen Climate and the humid subtropical climate. The temperatures experienced in the region are usually warm, hot and humid. These changes occur throughout the year and the temperatures rarely fall below eight degrees. This is because it is located near the North Pacific oceans where the currents are relatively friendly. Another factor is that it is located far from the South of the mainland of Japan and as a result it experiences minimal rainfall. The topographic rainfall is also due to its location away from the area of the monsoon winds. Occasionally the island experiences heavy cyclonic rainfall especially in the months of November. The Island is fairly humid and as a result supports a number of flora and fauna. It was known as the habitat for some distinct species of animals that seized to exist when the humans invaded the region. In the past it is believed that there was the existence of at least three species of birds that were attractive and adapted well to the climate of the region. The island was considered as the only home for these species of birds but unfortunately they do not exist in this century. There is also the existence of the green turtle that is considered as one of the staple food of the inhabitants of the location. It is considered as the best source of proteins and there are different ways that it is presented as a dish. In the local restaurants it is served as soup in specialized dishes. In order to maintain the livelihood of the Island, the eggs that are usually hatched on the shores of the island are usually collected and well reserved. They are artificially preserved in order to allow the infant turtle t develops. In addition, the island only allows one fisherman to catch the turtles and the number of turtles to be consumed are also regulated. This factor ensures that the turtles continue to exist in order to support the daily lives of the inhabitants. ogasawarana yoshiwarana/Critically endangered (believed extinct, rediscovered 2003), endemic species. There are also some endangered species of birds that are rare and only found in this island. Some of the birds are believed to be extinct since they were eliminated by the animals that were introduced by the humans. Some of the birds found in the region include the Ogasawara breed of the Japanese wood/pigeon, the taxon, though it became extinct in the 1980s, the Grosbeak and the gaudy colored passerine. One of the factors that ensure the survival of the birds is the suitable environment and the availability of shelter within the island. The Economy of the Island is fair enough regardless of its size. It mainly deals with astronomy and telemetry. The radio astronomy foundation that is present in the region is an improvement made from the model that was used during the Second World War by the Japanese. There are also several maintenance hubs for most of the Japanese structures and other equipments. The Japan Aerospace Exploration Agency is located in the Chichi Jima Island; the national institute for natural sciences is also located in this region that is basically a key operational factor in Japan. Moreover, Chichi Jima Island acts as the maritime self defense harbor for neighboring countries and it is well equipped. The marine and the air equipments make the island easily accessible to those interested in visiting the island. One of the reasons why it is easily accessible is because of its strategic positioning and the presence of a well equipped harbor that is sufficient in the manner in which its services are operated. 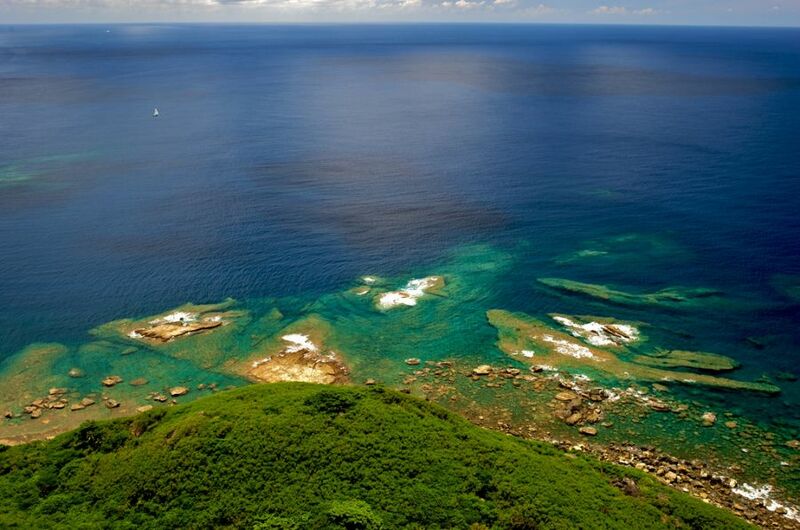 In addition the island is considered as one of the safest locations especially by the Japanese. It is ideally an attraction site not because of it being an island but because of the availability of different attraction sites. The Coastal region is the perfect place to relax and it is also where the rockets and other discoveries. The space center is also an attraction site because it is well equipped with radar that usually checks the flight trajectories, status and the safety of the rockets that are usually launched in the area. The availability of unique seaplane facilities is also a contributor to the economy of the island. JD1BON. Where is Chichi Jima Island located. Map.